SLK Driving School Blackpool is owned and managed by driving Instructor Mark Easter with additional manual driving instructor Jason Eastwood . Mark and Jason offer friendly and professional driving lessons throughout Blackpool and the Fylde and their surrounding areas. 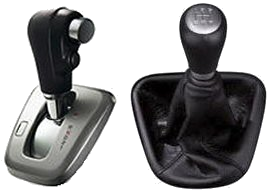 Driving Instructors for learner drivers of all age groups, abled-bodied and disabled, looking to learn to drive in automatic, adapted automatic or manual cars. 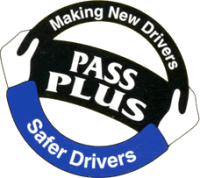 Pass Plus - If you have passed your driving test and want to improve your skills then Pass Plus is for you. It may even reduce your insurance. Motorway and Refresher Lessons - If you have a full licence but don't like driving on motorways or, if there is any other aspect of driving your not comfortable with, then we can help. 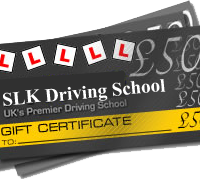 Block Booking Discounts - If you buy your driving lessons in blocks of five or tens, we offer a discount dependent on how many driving lessons you buy. Disability Driving Lessons - Certified by the Queen Elizabeth Foundation (QEF) Mobility Services for teaching people with disabilities and the elderly to drive. A big thank you to Mark Easter for helping me pass my driving test. A great instructor easy to talk to and very professional. Thanks once again Mark.